As the old saying goes…“there are only two things in life you can’t avoid – death and taxes!”, but are you sure you’ve been claiming all the credits you’re entitled to? 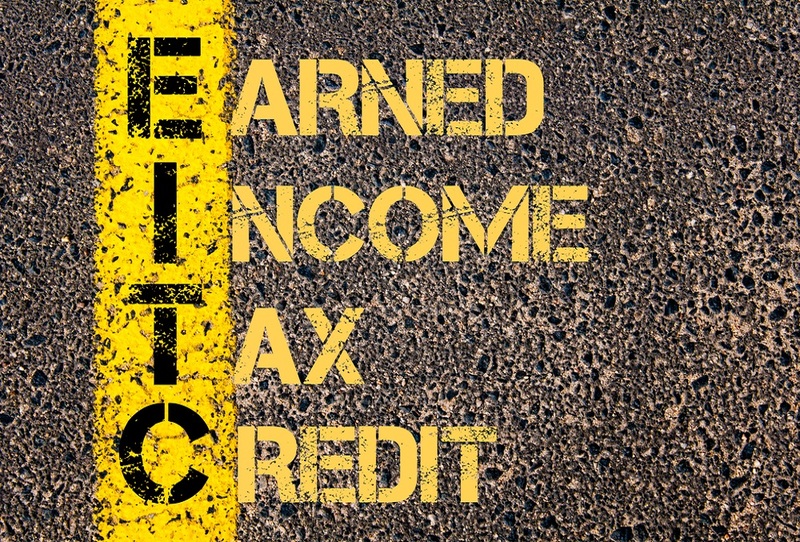 2016 saw the introduction of the Earned Income Tax Credit. The credit, worth €550 in 2016, and €950 in 2017. It aims to reduce the disparity between self-employed and PAYE workers. The credit applies to self-employed individuals and directors who cannot claim the PAYE credit. If you are self-employed or a director, not entitled to the PAYE credit, then you may be entitled to the Earned Income Credit. However, to avail of the full amount of the credit you must take a salary of at least €4,750 in 2017. Anything less than €4,750 in 2017 may only qualify for a reduced tax credit. If you have PAYE income and self-employment/directorship income then the combined value of both tax credits cannot exceed €1,650, i.e. you cannot have the full value of both credits. Where the spouse of a director of a company receives a salary from that company he/she is not entitled to claim a PAYE credit. However they may be entitled to claim the Earned Income Credit (see Example 1 below). Joe and Mary are a married, Joe is a director of ABC Ltd with a 20% shareholding. Mary also works for ABC Ltd in payroll department. Joe and Mary receive annual salaries of €70,000 and €45,000 respectively. If you or your spouse is a director of a company, without another source of income, you/they can take a salary from the company of up to €4,750 in 2017 completely tax free. Unsure about your tax credit entitlements? Contact a member of our team here, they’ll be happy to help! A Commerce graduate of UCC and a Fellow of the ACCA. Peter has worked with progressive owner manager businesses for over 25 years. He has gained experience from working in professional practices in both Ireland and the UK, culminating in the establishment of his own practice in 1997. Peter specialises in providing corporate compliance protection and assisting clients with the development of their business. Peter believes that high value can be provided to clients in helping them to structure the future development of their business.